Loving Galway meets World Green Building week. 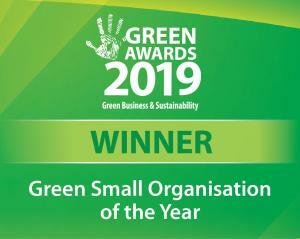 This event ties in with Loving Galway sustainability festival and the global World Green Building Week 2018 which has the theme Home Green Home. As many as 500,000 new homes must be built in Ireland by 2040 under the Government building programme. This represents both immense challenges and great opportunities. How can we build better, more sustainable homes fast? Join us on 25th September and learn more about designing and building quality homes beyond the nearly Zero Energy Building (nZEB) standard. With nearly half of the total lifetime carbon footprint of a home accounted for in the construction before they are even occupied, how can the massive ‘carbon burp’ associated with the Ireland 2040 programme be avoided. How can we accommodate these homes without displacing green field land and biodiversity? 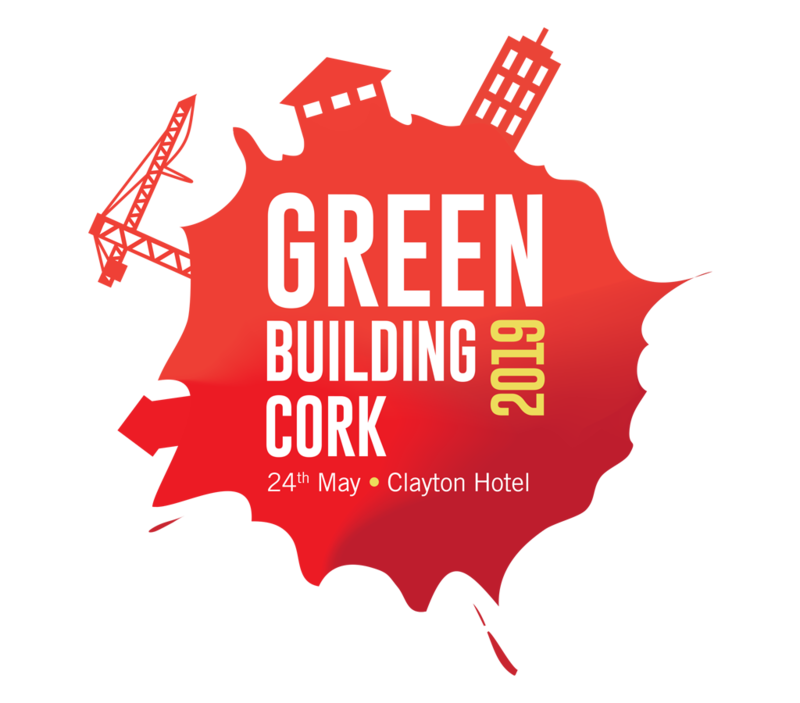 Pat Barry, CEO of the Irish Green Building Council will present on the Home Performance Index, the first Irish system to certify new homes and apartments for quality and sustainability. The Home Performance Index complements existing schemes in the commercial sector such as LEED and BREEAM. It includes 28 mandatory and voluntary indicators that cover all aspects of sustainability – from energy efficiency to embodied carbon, sustainable transports and healthy building materials. With expert speakers from the National University of Ireland Galway, Irish Green Building Council and industry the event explores what we need to consider in the sustainable expansion of Ireland’s housing stock. This event may be eligible for CPD points.